Staying comfortable in your home is your number one priority – and it’s ours too! At J E Mechanical, we provide advice, sales and installation of a huge range of high-quality air conditioning and heating systems for home and commercial customers across Ballarat and the surrounding areas. Year-round comfort is simple and easy with our professional and accredited mechanics. 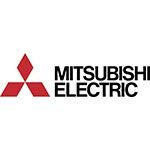 As Mitsubishi Electric Diamond Dealers, we have access to the latest and greatest technology. 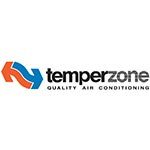 All heaters and air conditioners we offer are specifically engineered to provide exceptional temperature control for minimal power expenditure. 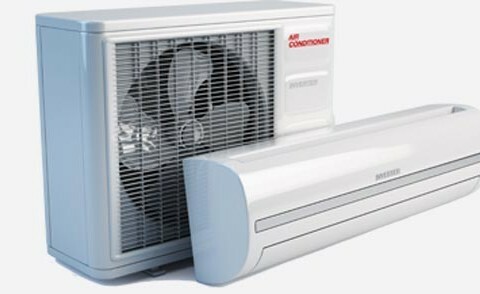 No matter the size and layout of your home, J E Mechanical has an air conditioner to suit your needs without breaking the budget. 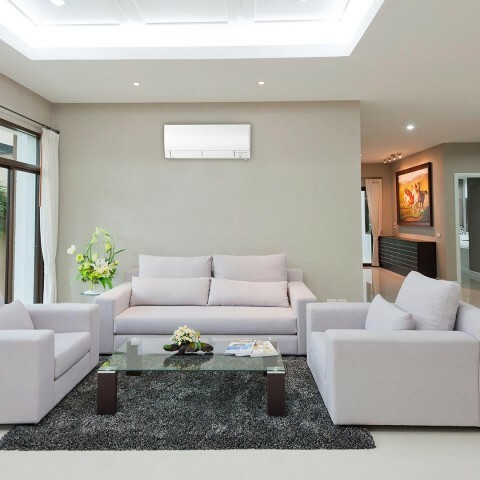 From ducted air conditioners to save space in smaller homes to reverse-cycle air conditioners for optimum comfort no matter the weather, our team will help you choose the right air conditioning system for you. 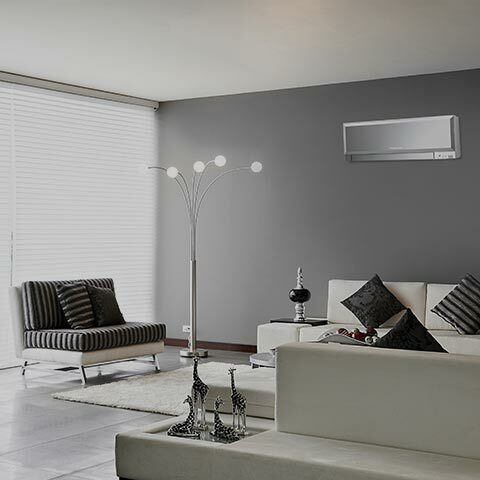 As a Mitsubishi Electric Diamond Dealer we also provide the unique multi-split system air conditioner, allowing you to connect up to eight separate inside units to a single outdoor unit. In a city known for the temperature dropping below zero throughout the winter months, J E Mechanical is pleased to offer a variety of heating systems for Ballarat. 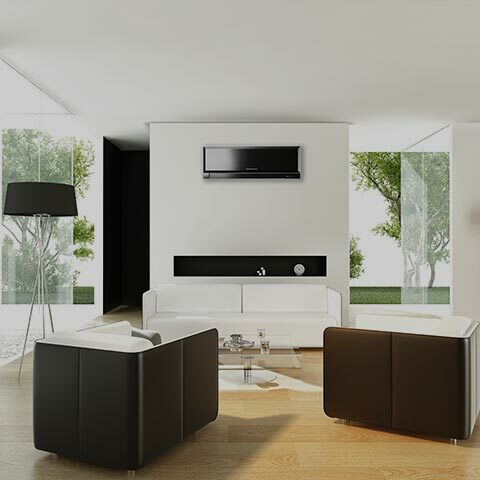 Ducted heating is a popular choice, making it easy to heat the entire home without taking up unnecessary space with bulky wall units. 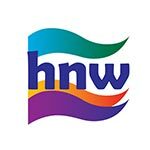 Hydronic heating is gaining in popularity as a great alternative. These heating systems use heated water to transfer radiant heat throughout the home and are particularly popular for underfloor heating in bathrooms and kitchens. 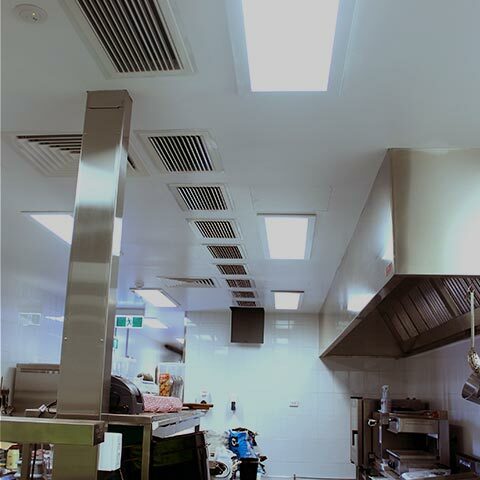 Our experienced heating and cooling technicians also work with engineers, designers, architects and builders to develop commercial air conditioner and heater systems, from design and construction to installation. 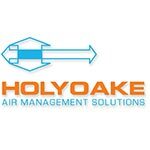 Please contact us for more information about our heating systems and air conditioning products, or request a quote for a home or commercial system online.